With James Gunn switching over to “the dark side”, hopping on board writing for Warner Bros/DC’s SUICIDE SQUAD 2 after getting canned by Disney for some old distasteful tweets, it has left some fans wondering what is to happen of GUARDIANS OF THE GALAXY 3--of which, Gunn was set to direct and wrote a script for. 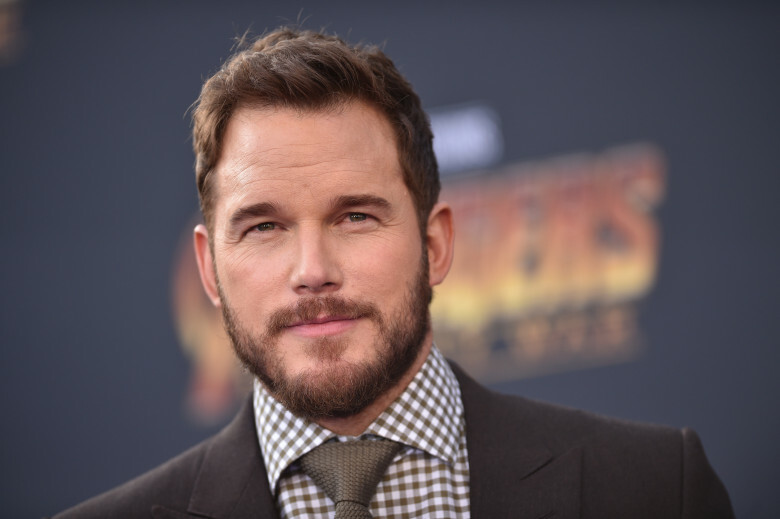 At the red carpet premiere of THE LEGO MOVIE: THE SECOND PART last night, star of both LEGO and GUARDIANS, Pratt reassured fans that a GOTG 3 was still coming. Jericho? What an odd reference. I’m not the religious type, but looking at what the city of Jericho was remembered for doesn’t really seem to match the metaphor he is going for. Or if it does, I’m not sure if I want it. I’m sure one of you in the Talkbacks will have a better explanation for that phrasing. Dave Bautista was not quiet about his disapproval of Gunn’s firing when it happened. In fact the whole cast of GUARDIANS OF THE GALAXY wrote a letter to Disney pleading for Gunn to be reinstated, but their attempt proved futile. I think it’s safe to assume that Disney owns the casts souls at this point on paper.